Immersion resources for teaching French to Primary students. Getting started with school vocabulary Sept. 14, 2018, 10:04 p.m. The first two weeks in grade 1! 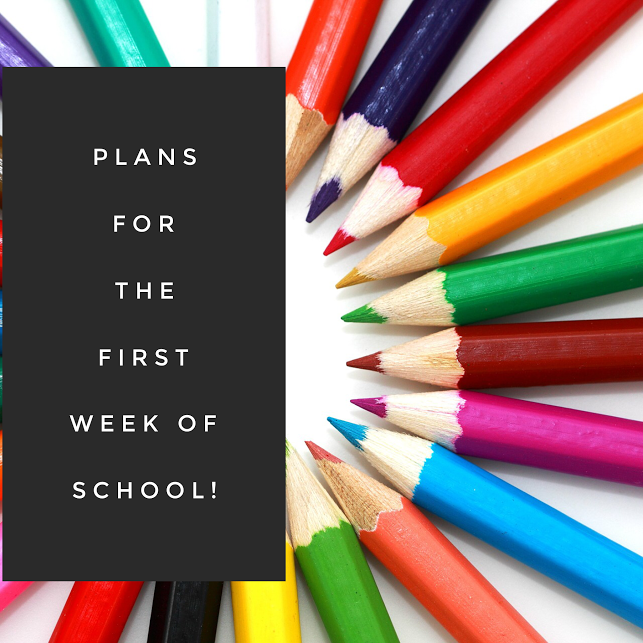 Sept. 18, 2016, 7:43 p.m.
Plans for the first week of school! Sept. 5, 2016, 6:42 p.m.